Colombia’s congress on Thursday signed a bill that would allow the demobilization of guerrilla and paramilitary groups that refused to take part in past demobilization processes. The bill was defended by Prosecutor General Nestor Humberto Martinez in Congress, which approved the bill to demobilize illegal armed groups on Wednesday. Will Colombia’s largest paramilitary group soon disappear? If outgoing President Juan Manuel signs the bill into law, this would allow the collective demobilization of the country’s largest illegal armed group, the AGC. This group was formed by dissident members of paramilitary umbrella organization AUC that formally demobilized between 2003 and 2006. 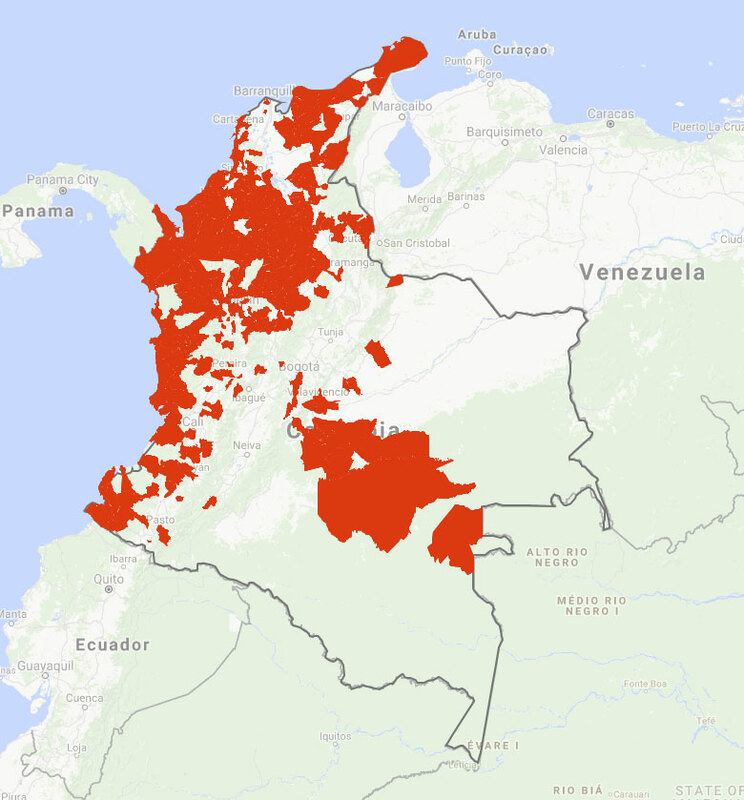 The organization, which is also considered Colombia’s primary drug trafficking operation, has strong control and ties with state forces primarily in the northwest of the country. The group said in September last year it wanted to surrender to justice and has been waiting for the current legislation since. Members of large armed groups that take part in the mass demobilization will see their sentence cut in half unless crimes against humanity are concerned. The organization must proactively helps dismantles the criminal enterprise financing the military-like organization, according to the bill. Dissident groups formed during the ongoing peace process with the demobilized FARC could also request a second chance, Martinez told Congress, but only if they represent more than 1,000 members. 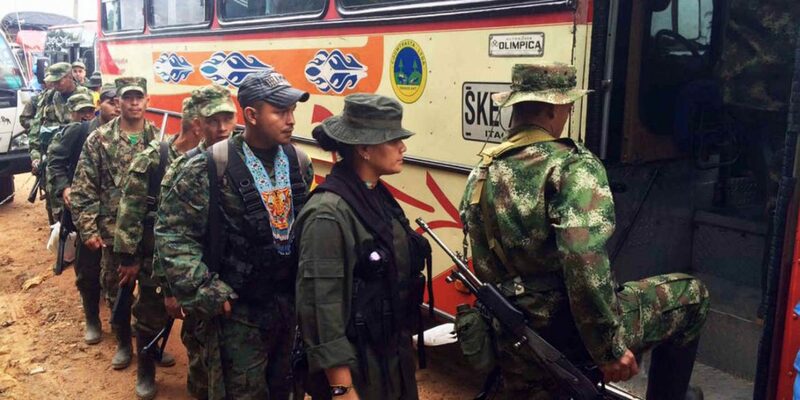 The FARC demobilized some 14,000 people a year ago, but between 1,200 and 1,500 former FARC members are believed to have joined more than 15 splinter groups. The largest of these groups are believed to have some 500 members. Their imminent demobilization is unlikely. The government is also in talks with the ELN, the country’s last original guerrilla group from the 1960s.